Mobile World Congress held from 12-14 September 2018 at Los Angeles, USA has been successfully concluded the last month. 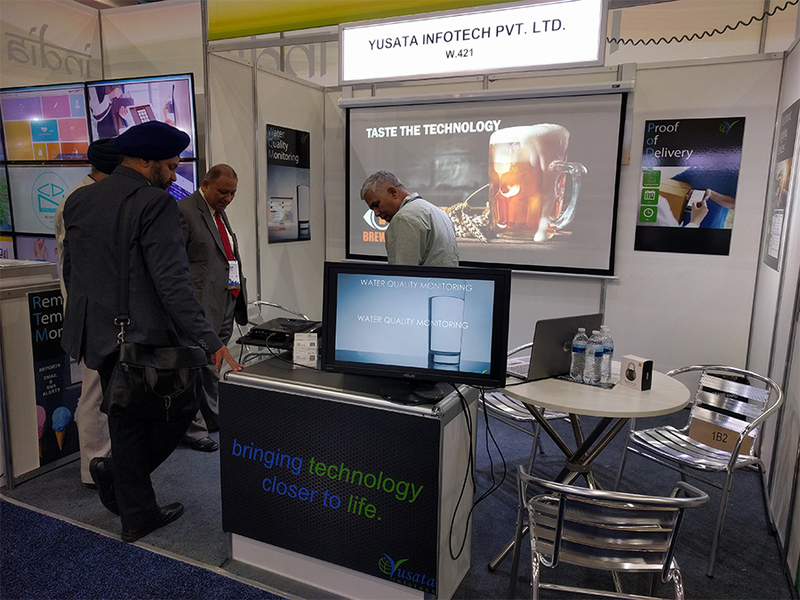 Yusata and DCS jointly presented their hardware and software solutions at the exhibition and received warm response from the visitors. The booth had a demo kit to showcase MI Sensor data related to temperature, Hydro Check Sense and Automated Driving Test Track. Further to the products, Electronic Logging Device (ELD) was an interesting product for the visitors. The solution of DOT and Hour of Service is a mandatory requirement for Federal Department of Transport for the commercial vehicle owners.